Patco 5410 has properties for UV resistance, chemical protection, industrial equipment during outdoor storage. Suitable for uneven surfaces and not leaving stains, peeling off or disabling. 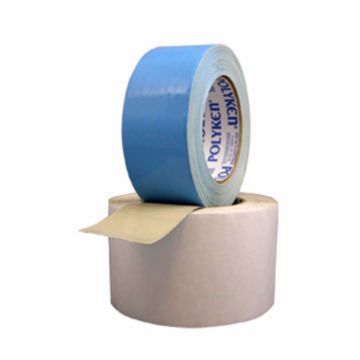 The tape can be torn by hand for ease of installation. High strength, fastness and good adhesion. Flexibility helps to easily change position. Supports uneven surfaces Suitable for installing carpets for interior floors and aircraft ladders.